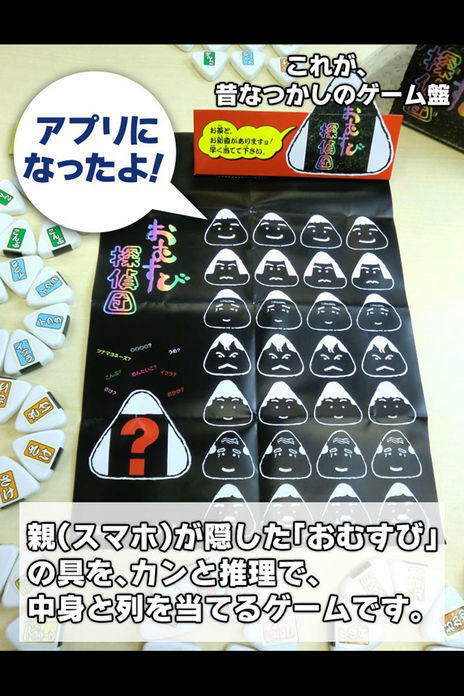 In Rice Ball Riddle, players use their wits and reasoning to guess the contents of rice balls hidden by the computer (their Smartphone). Figure out the position and contents within 7 turns and you win this battle of logic! 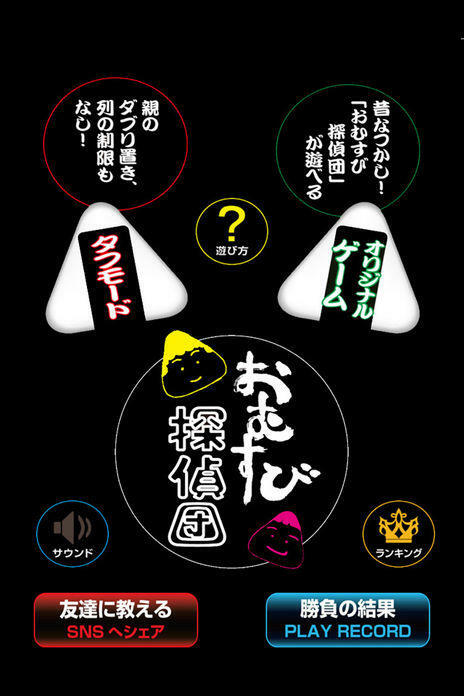 In the application version of Rice Ball Riddle, the number of turns and time it takes to win are recorded so that when players rack up more wins, they’re rewarded with a special title screen. Includes new “Tough Mode,” where the game continues until the player solves the mystery! The game is a new take on the classic mastermind logic game. The “How to play” button displays instructions. *Original mode: A familiar favorite! Play Rice Ball Riddle (1 player). 1. The computer (Smartphone) conceals 4 rice balls. 2. 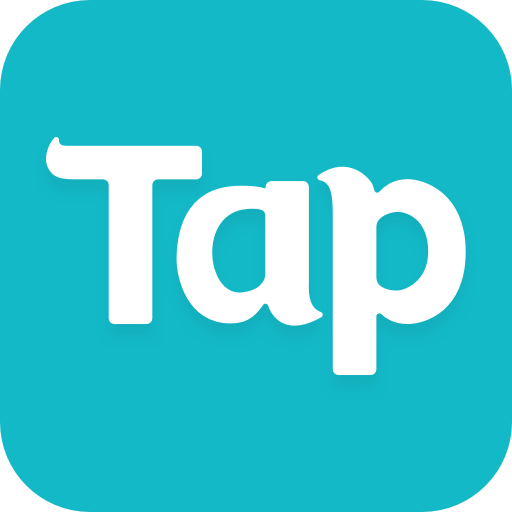 Tap the screen to start the game. The clock will start. 5. 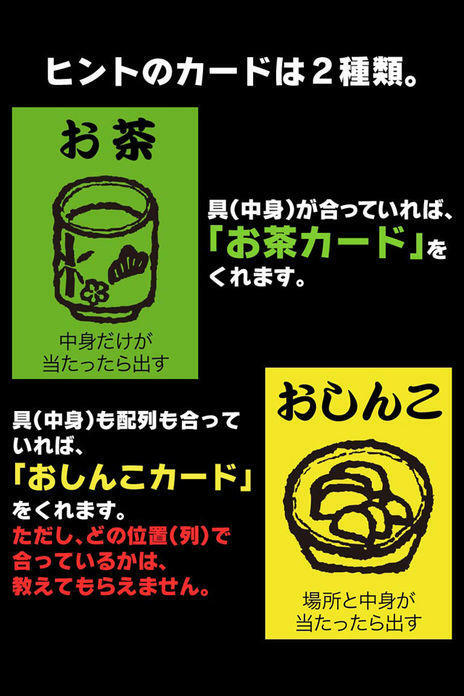 If any of the rice balls have the correct contents, the player receives a “お茶(Tea Card)”、 while if the contents and position are correct, the player receives a “おしんこ(Pickle Card. )” However, the computer will not reveal to the player which of the rice balls are correct. 6. 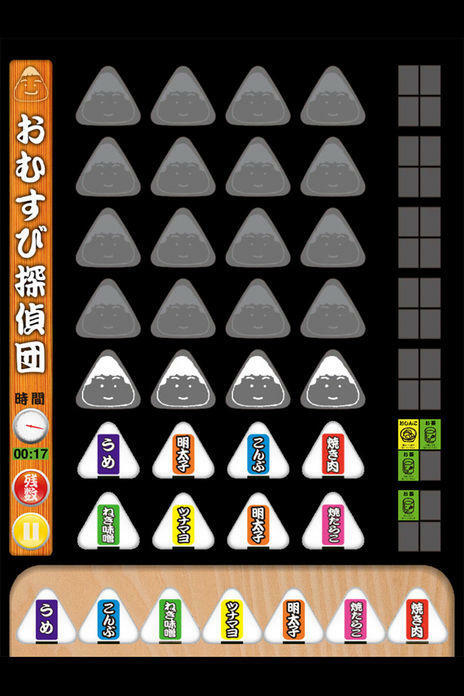 While trying to guess which of the selections are correct, the player exchanges the rice balls with each turn to solve the riddle. 7. 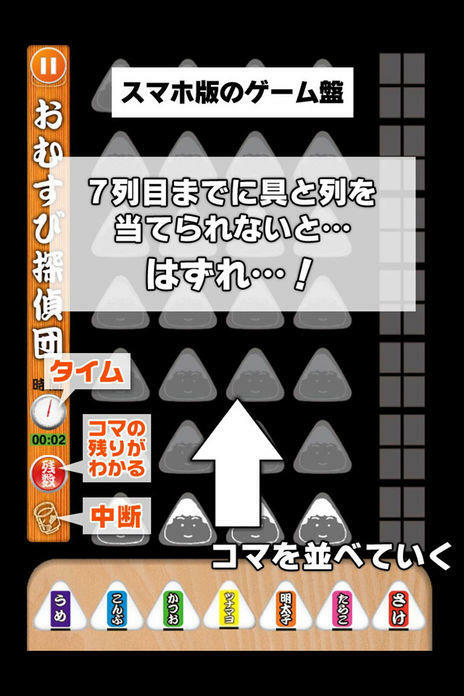 The player wins by guessing the correct contents and positions for all rice balls within 7 turns. Check the results of previous games. 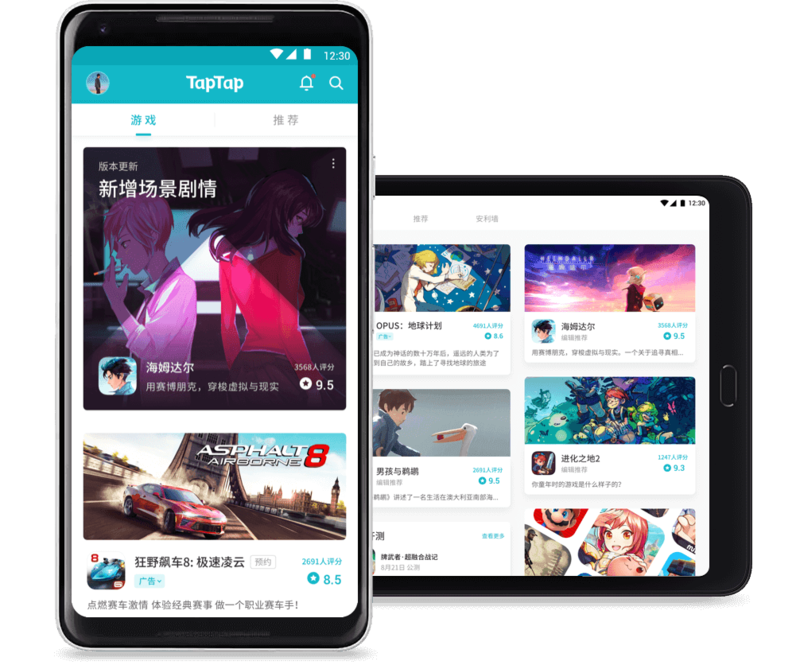 Beginners or puzzled players can check these instructions on how to play. 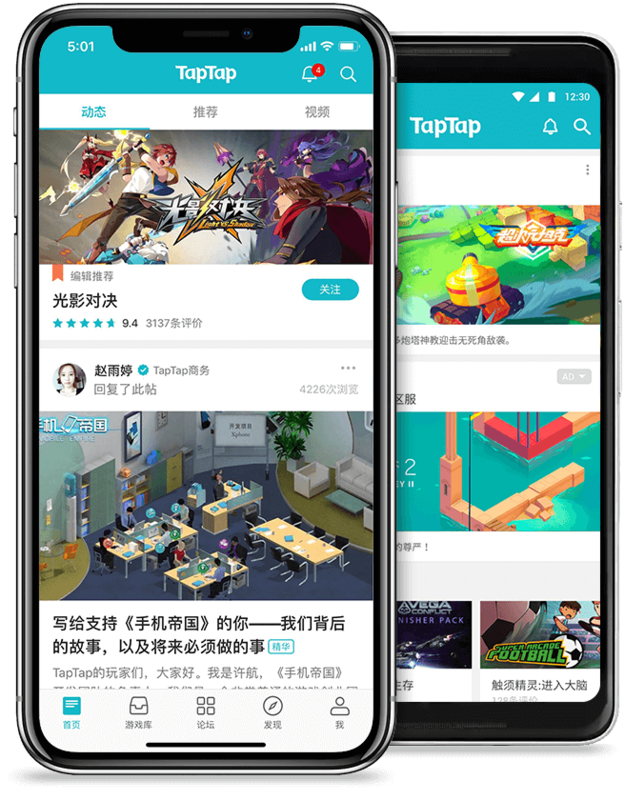 Allows players to check their ranking with Gamecenter. The quicker a player’s time and the less turns they use, the higher their will be.